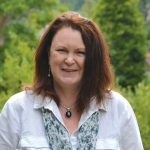 We work in partnership with many local and national businesses, as well as Trusts and Foundations to make what we do a reality. These relationships are invaluable to the work of OVT and we want to take the opportunity to thank all of our partners for the support and commitment to OVT’s cause. 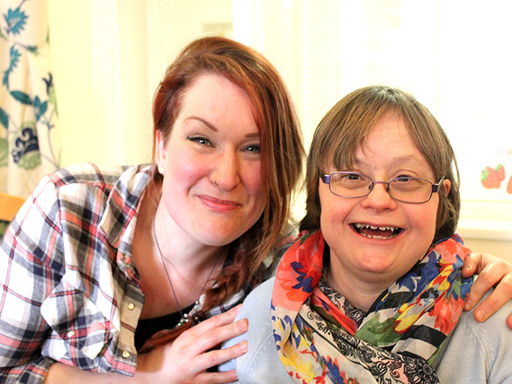 With your help we can change people’s lives and ensure adults with learning disabilities live life to the full. 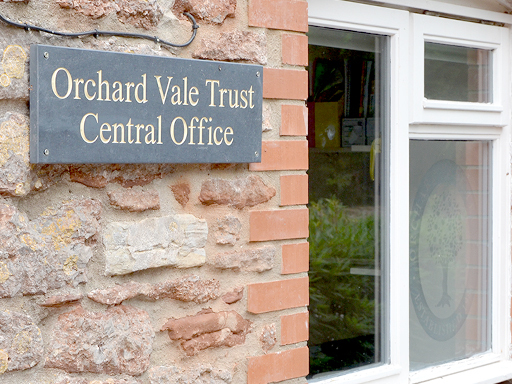 Would you like to partner with Orchard Vale Trust? 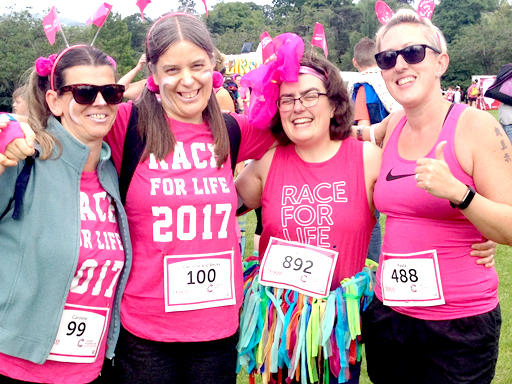 There are a number of ways to partner with us, through donations, gifts in kind, or simply by hosting events we hold. As part of a brand new initiative for OVT, we have set up a Community Gardening Project. 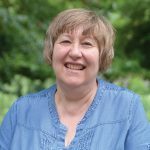 This project is led by adults with learning disabilities and involves helping vulnerable and isolated members of the community with the upkeep of their gardens. 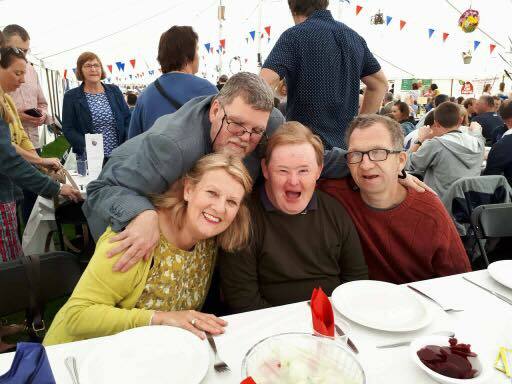 Part befriending and part gardening project, it gives adults with learning disabilities a chance to learn new skills, gain a qualification in horticulture and offer a service to their community. 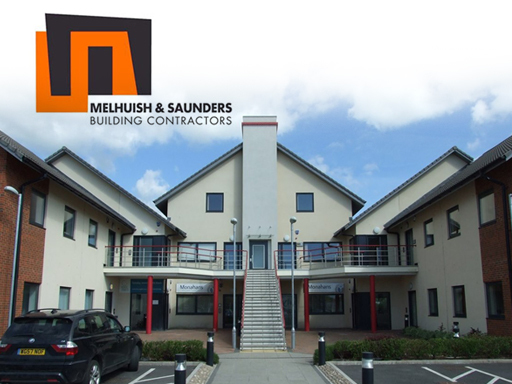 Melhuish and Saunders, a building contractor working in and around Somerset, are keen supporters of their local community. As part of this support they have funded the amazing gardening uniforms our gardeners wear for their jobs. Being supported by businesses is a real privilege for OVT. We are really lucky to be based in such a tight knit community where support comes from all angles. 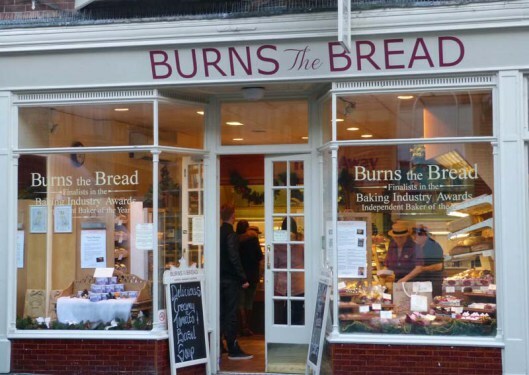 Burns the Bread a delicious café in Glastonbury has generously donated two toastie making machines for a café we are soon to open. The café will support adults with learning disabilities to learn new skills, gain qualification and be given an equal footing into work readiness. For more information about Partnerships, or if you have a great idea that you would like us to know about please get in touch!